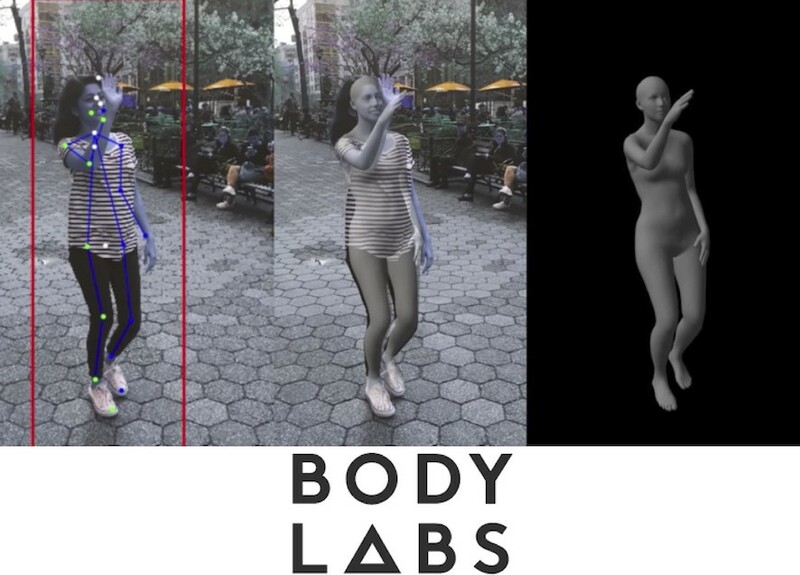 Amazon has bought Body Labs, a company that scans and models the human body through machine learning, using smartphone photographs or videos that can be used for virtually trying out clothing on a mannequin with a customer’s exact measurements, to creating realistic video game avatars. The e-commerce giant has reportedly paid between $50 and $70 million for a company founded in 2013 in New York that has generated significant media coverage and has just completed an $8 million investment round and that will doubtless play a role in Amazon’s fashion lines that will benefit from its recommendation algorithms, as well, it hopes, radically changing the user experience. Amazon has recently launched Amazon Find, a low-cost clothing brand it hopes will take catwalk trends to the street and that has already caught the attention of some fashion magazines in Spain (link in Spanish). In the United States, the forecast is that this year Amazon will become the largest retailer of clothing and accessories, outselling all the major department stores and chains. What we’re talking about here is not just tried and tested formulae such as being able to order several garments to try out that can be returned hassle free within a week (backed by a specially designed logistics, along with incentives if you keep all the garments) , but also a simple procedure to make a video with your smartphone that Body Labs can then use to work out all your sizes and then send you clothes that will fit you. Body Labs should allow Amazon to reduce the number of items that are returned, as well as enabling it to move in the direction of the fashion of the future: prêt à porter garments that fit perfectly as though they had been tailor made. Have we now reached the point where we can order a shirt or pants at a low price that fits us as well as a bespoke Savile Row suit? With the acquisition of Body Labs, Amazon seems to be moving very much in that direction.